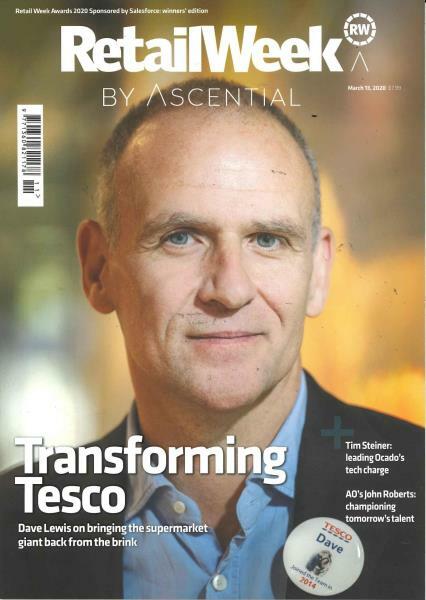 It is packed with breaking retail news, detailed coverage of key market sectors and indispensable facts and figures. Plus videos and image galleries of key store design innovations. Gain a real understanding of the key challenges facing your business and hear what the leading names in retail really think about the future. Knowledge, insight and opinion in one place to equip you to succeed in the fast-moving world of retail.